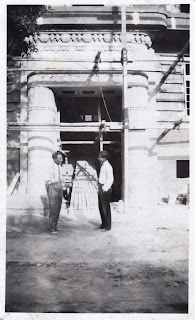 I received the following email and photos recently from fellow genealogist Andonis Godis whose family worked with the Hettena Brothers to build a five-story building that still stands today in Cairo. In the photo above you can see the sign for the Hettena Bros. I read your blog and couldn't help wondering at the similarities between your family and mine (even the company letterheads are similar). 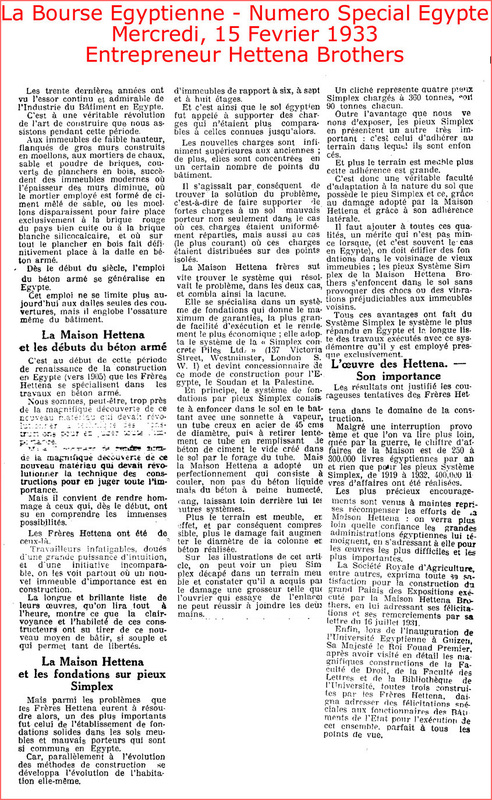 I am a descendant of Albanian-Greeks who lived in Egypt between 1850 and 1950, a multilingual bunch, schooled in French, traveling in Europe, with Swiss, Italian, English and Greek friends. 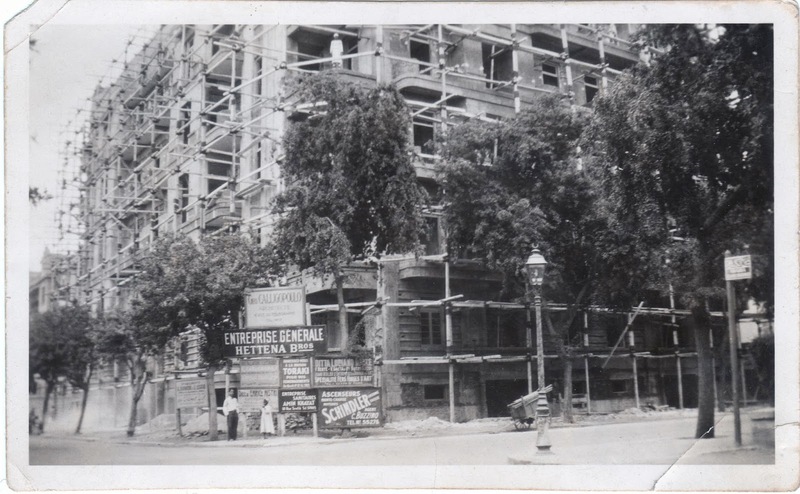 In the 1920's my great uncle, Evangel Avramoussi commissioned a Greek architect George Calligopoulo to build a 5-storey building in Cairo, in 9 al-Kamel Mohammed Street, Zamalek. 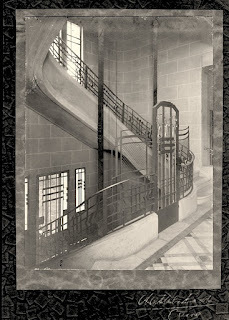 As seen by the photo, the building was apparently built by the Hettena Brothers. And, the building still stands today, which means they did a good job! (attached photo of 2013). I am sending you a few photos of the building, so that you can add this one to the list of buildings your ancestors built. 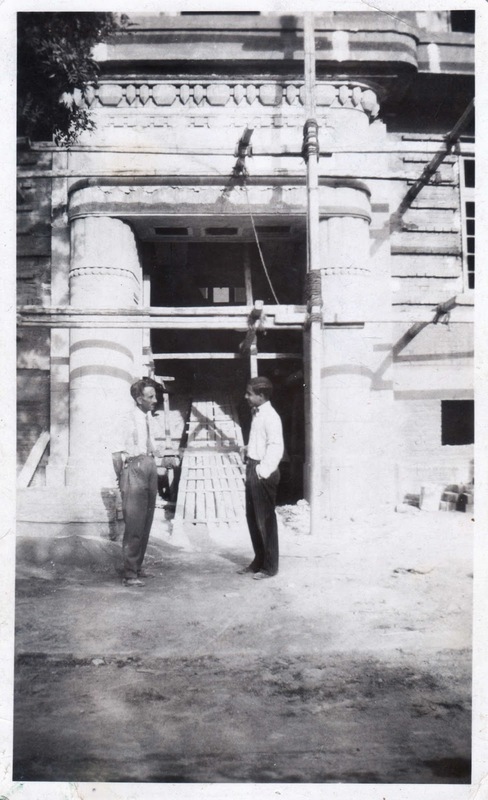 You may even be able identify the man shown in the photos who is not my uncle (he might still be the architect...). I have been researching my family's genealogy since 2007, so I can appreciate the hard work you put into your blog. I hope the photo is a missing piece in the puzzle. 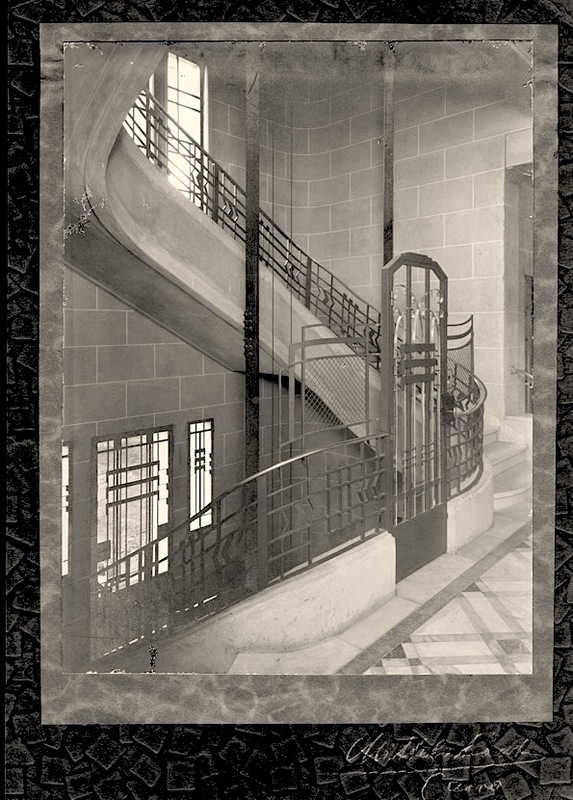 The "elegant Evangel Avramoussi building" is also mentioned here. So, who knows, maybe the two families were also neighbors and friends, not just client/contractors. Here are some more photos of the building during construction and as it stands today. "They say you die twice. One time when you stop breathing and a second time a bit later on when somebody says your name for the last time."